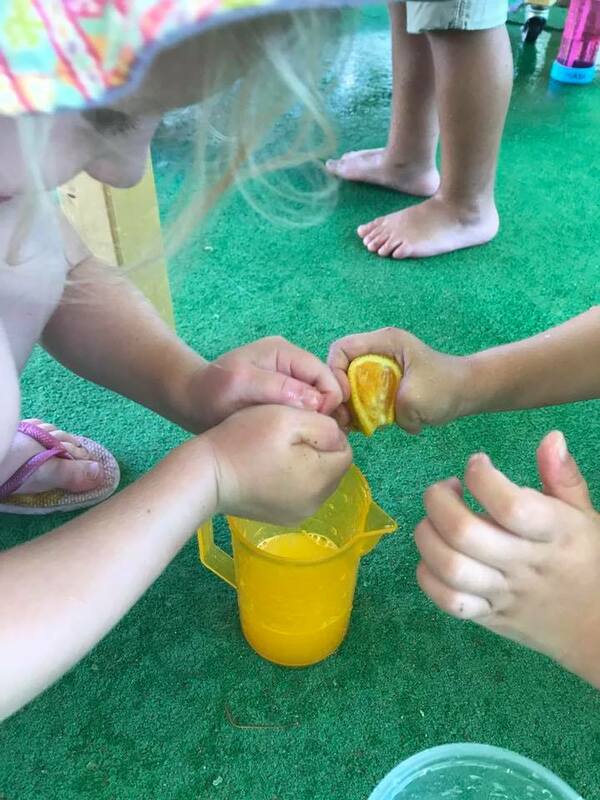 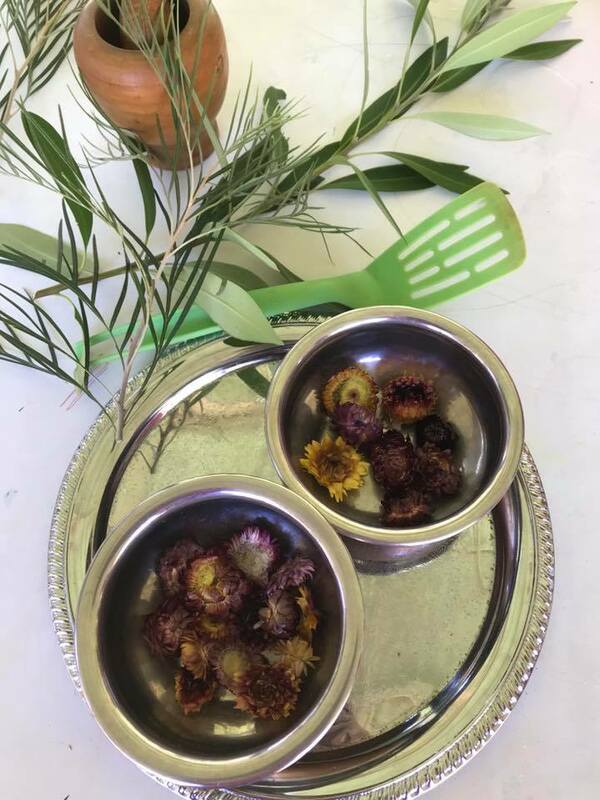 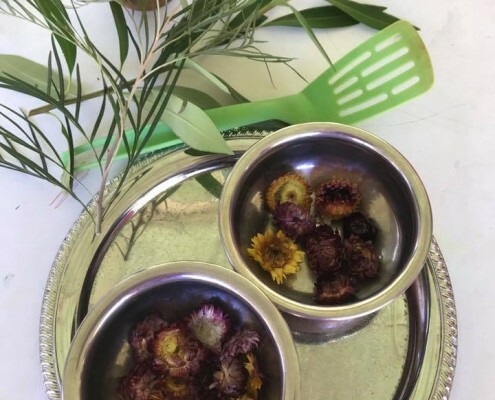 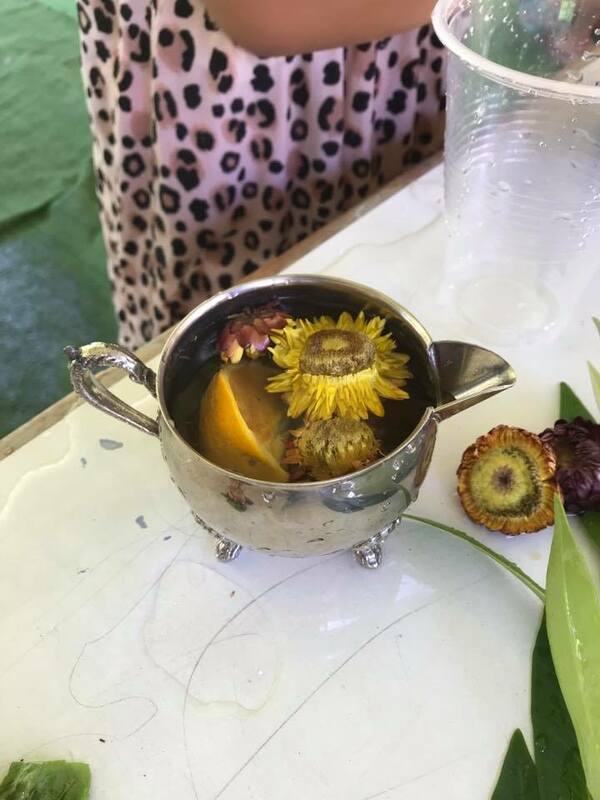 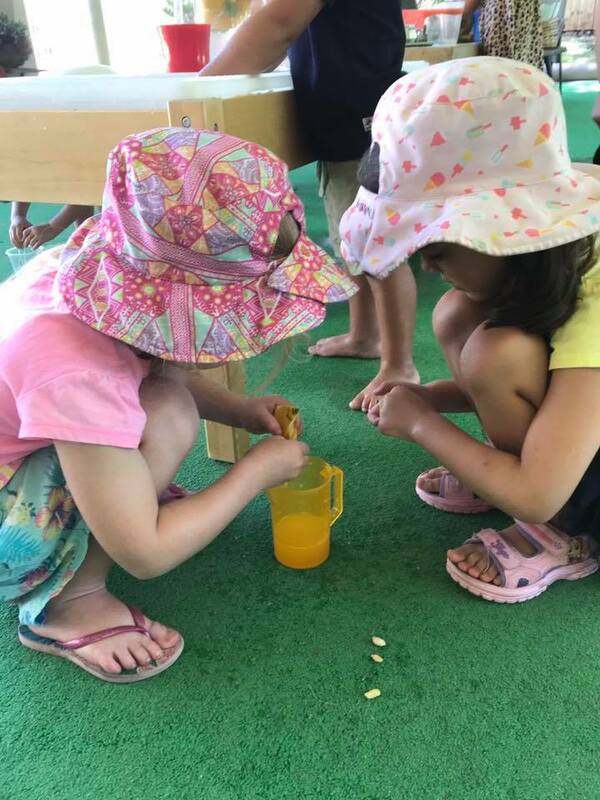 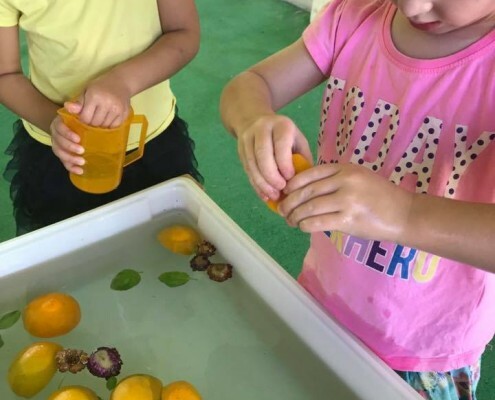 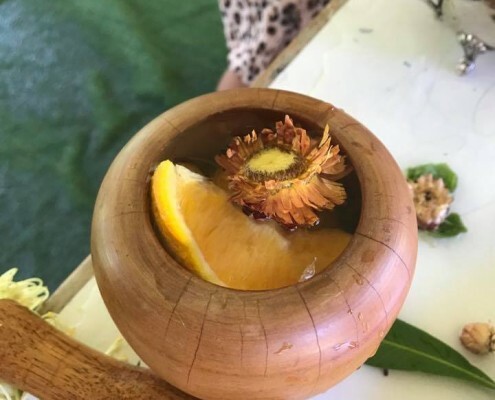 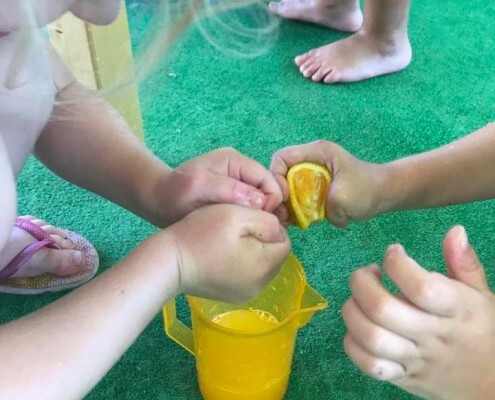 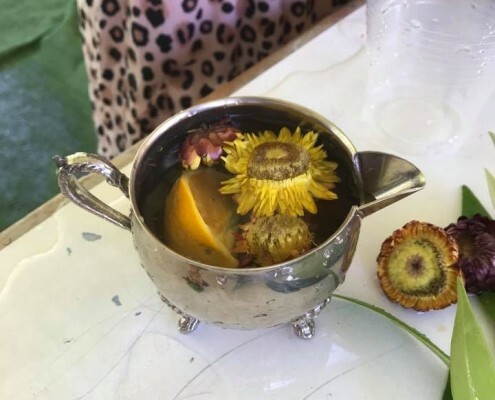 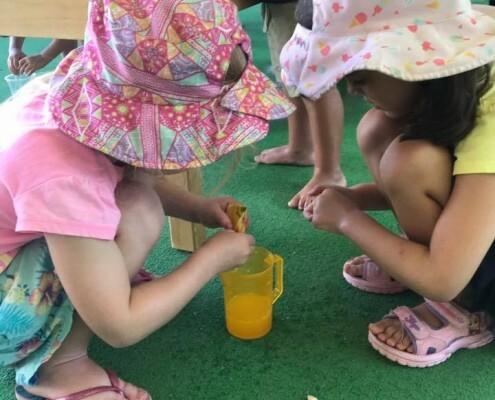 At Harbour Town Kindyland the children were invited to experiment with cut up oranges, herbs, dried flowers and cooking utensils inside water trays. 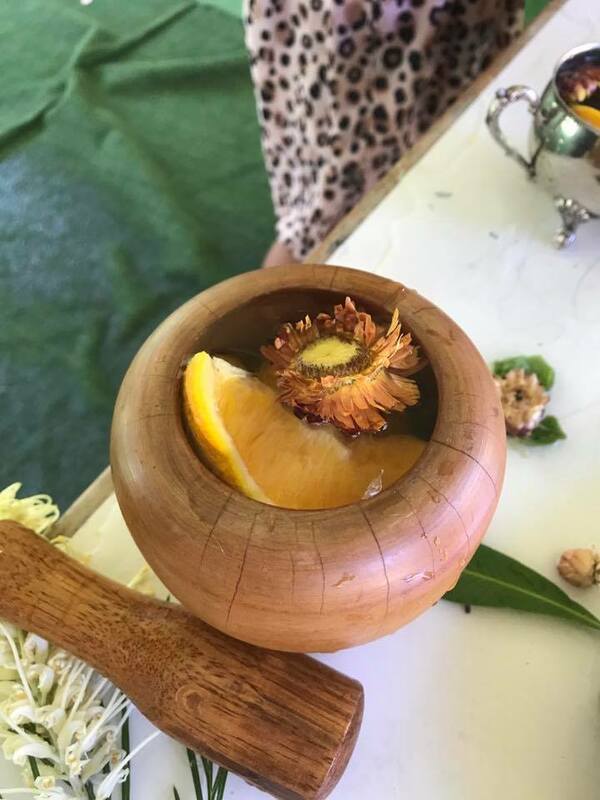 It was wonderful to see the children using their imaginations through a range of activities, making amazing creations with the natural materials provided. 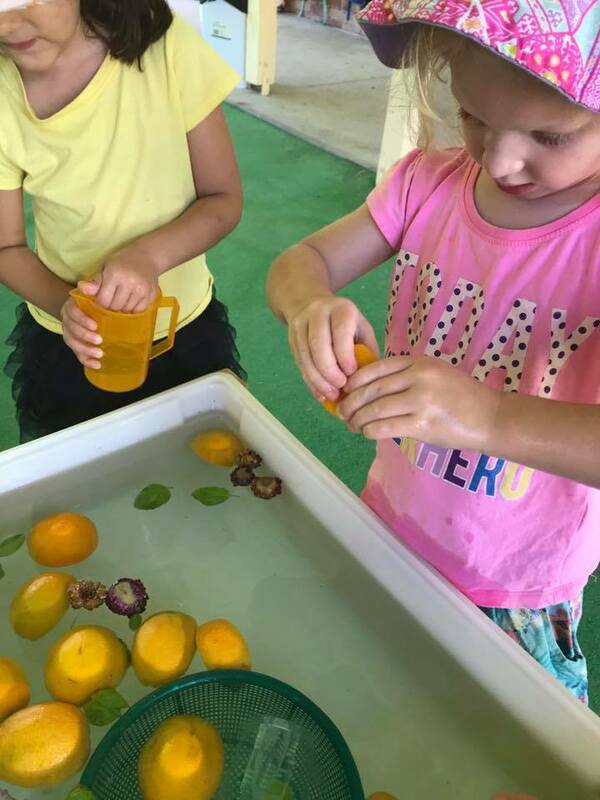 Even collecting the seeds from the oranges became a focus, counting them and positioning them in rows; with plans made by the children to plant the seeds to see if they could grow their own orange trees.